New Zealander, Maya Payne, returns with ‘Breathe Again’, a dark electronic track about the pain of a failing relationship that needs reviving. 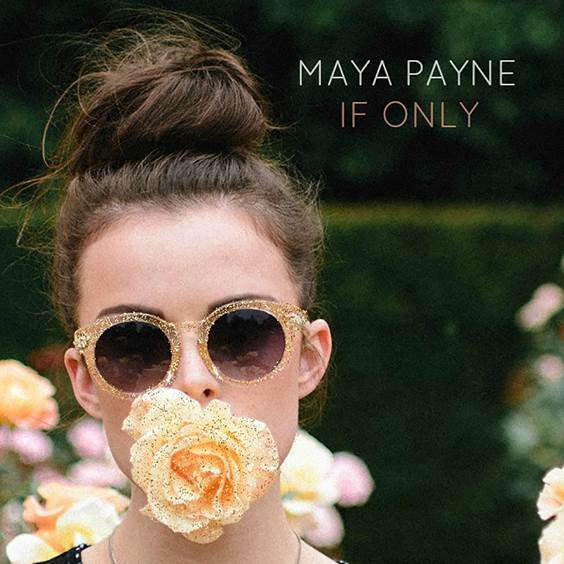 Maya has been singing since the tender age of 11, and her experience shows. Skymachine is a New Zealand-based synth outfit. Their latest track ‘Lack of Black Gold’ is beautifully emotive track, filled with M83-esque falsetto lines and synth tapestries, and luxurious hip-hop glitches throughout. Skymachine have drawn inspiration from a love for the night and an almost escapist lyrical theme. A debut EP will be out soon. Watch this space! 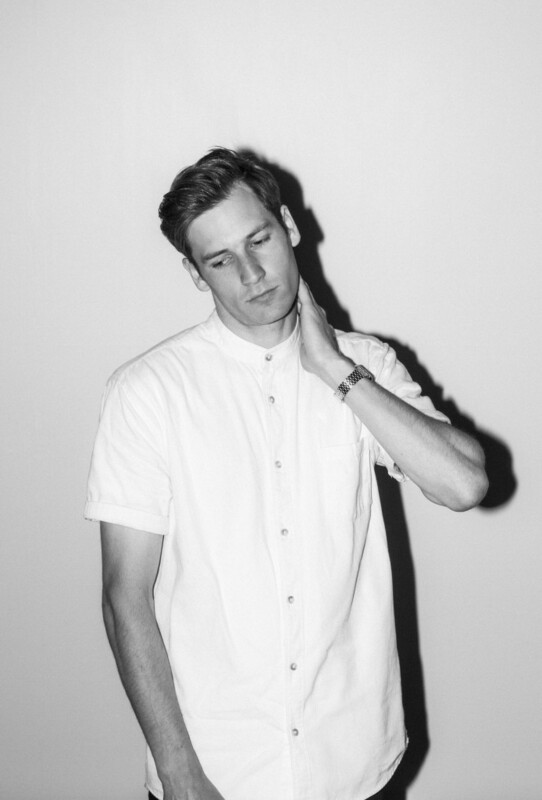 So Below is a New Zealand electro pop artist. 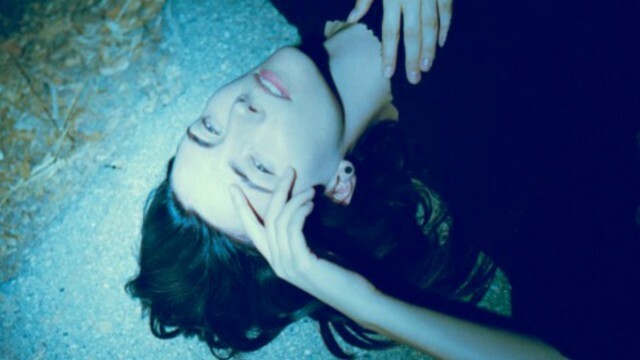 Her second single ‘Sleep’ should be described as noir pop; reflective vocals and deep beats. It has been taken from her debut self-titled EP. With no bio and only 100 followers on Soundcloud, little is known about New Zealander native, MAALA. 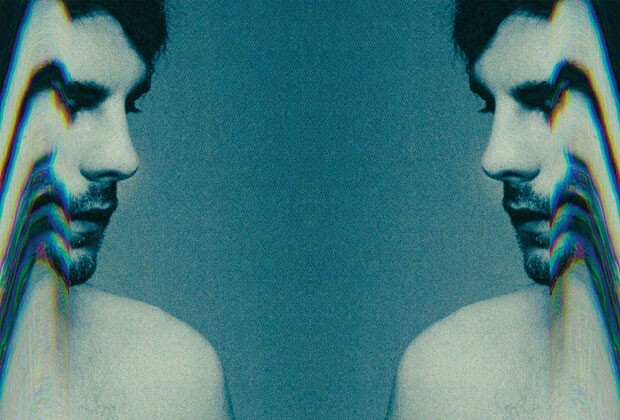 His debut track, ‘Touch’, is synth-heavy with grind-worthy vocals. We wouldn’t normally post about a remix of an original track, but the remix of Broods‘s 2013 ‘Bridges’ by NYC based ASTR is insanely good. Think of the track as some sort of multi-national tropical forcefield hitting your ears at full speed. The only option is to turn the volume up to full. If you haven’t heard of Broods or ASTR, this remix perfectly showcases both their talents and we simply can’t get enough of it! There are some good bands coming from New Zealand of late. Included in that list is BROODS; an Auckland born sibling duo comprising of multi-instrumentalist Caleb Nott and younger sister Georgia Nott on vocals. 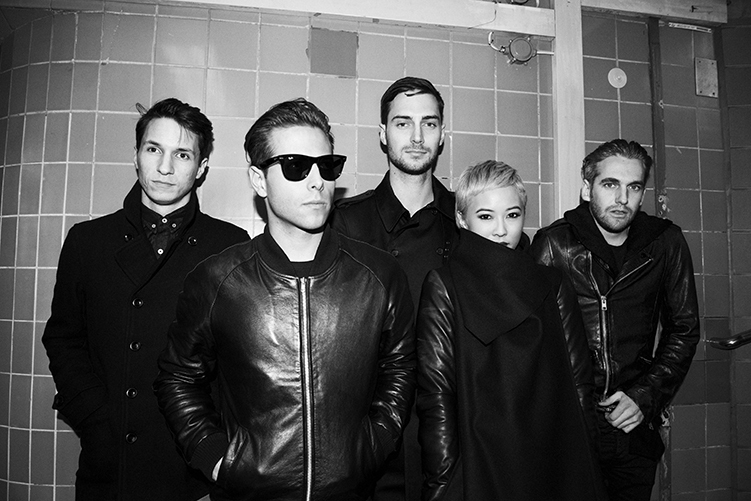 Having only formed in 2013, the siblings have already collaborated with Joel Little, who produced ‘Royals’ by Lorde. Piggy-backing on the success of their first track, ‘Bridges’, is their second track, ‘Never Gonna Change’. ‘Never Gonna Change’ was written as a bit of therapy for Georgia after a break up. The sadness and anger are evident in the track; Georgia’s expansive vocals are constantly being drowned by a wave of dark bass lines. 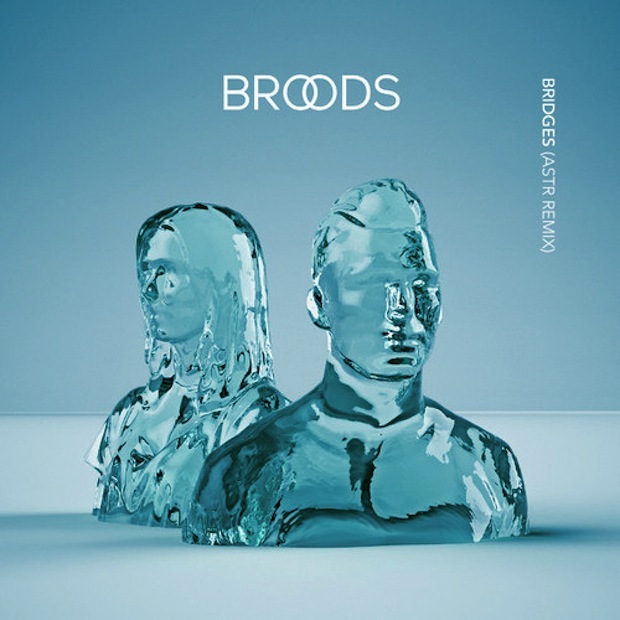 ‘Never Gonna Change’ is taken from the ‘Broods’ EP, available on iTunes now. 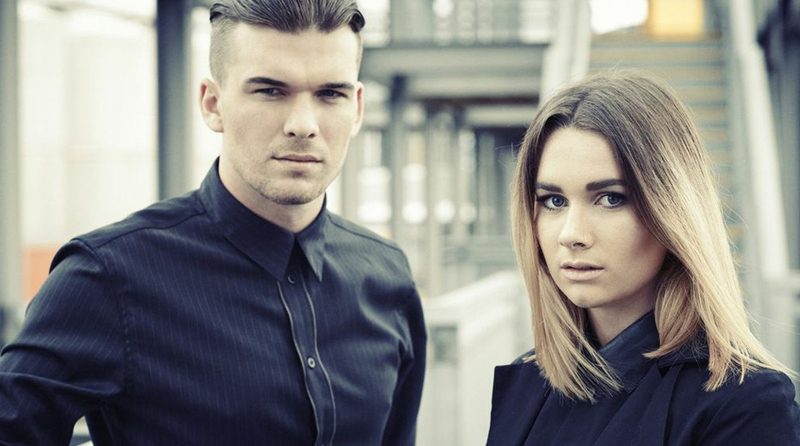 BROODS intend to release their debut album in August 2014. It’s been a swift journey to fame for the talented teen Lorde. Having topped the album charts in both the UK and US with single ‘Royals‘ and debut album ‘Pure Heronie,’ Lorde has emerged as a very credible, vastly more interesting contender to manufactured mainstream chart pop. Having only recently celebrated her 17th birthday, the New Zealander recently celebrated her this at an event where she performed at the MOMA Film Benefit in New York in front of an audience including David Bowie, Tilda Swinton, Ralph Fiennes, Anna Wintour and Karl Lagerfeld. 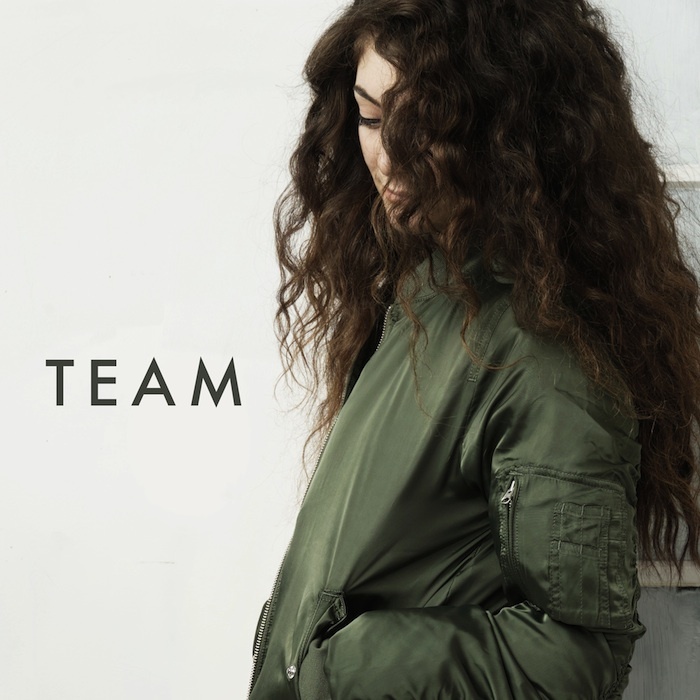 ‘Team’ is out February 17th.